All of us, and I mean right from students to executives to leaders, have our strength areas that we fall upon consistently. But as Meena Ganesh crisply puts it, “focusing only on my areas of strength or comfort was not adequate” … to succeed as an entrepreneur. 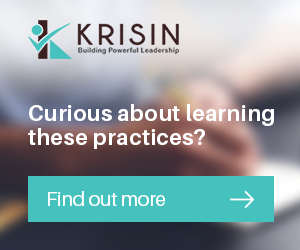 So what are the things that professionals like Meena do at such times, that lifts them from being “a one among the many” and really sets them apart as leaders? 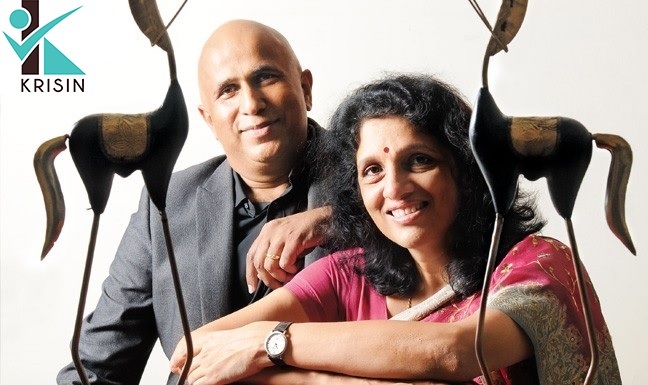 Hear Meena & Ganesh, Partners in GrowthStory, a billion dollar entrepreneurship platform, share their weak areas or”edges” as Meena terms it, and what attitude, practices and strategies helped them to compensate for that. This is the 5th video of the “Entrepreneurship-Excellence” Series from the inspiring entrepreneur duo. Ganesh is a successful serial entrepreneur with four successful green field ventures and exits. His last venture, TutorVista was acquired by US and UK listed education leader Pearson for $ 213 MM. Ganesh actively mentors, incubates and funds start-ups and is promoter of several Indian consumer Internet and ecommerce companies including Bigbasket.com – India’s largest eGrocery company, Portea – India’s leading consumer healthcare company, Bluestone.com – leading online jewelry company, B2C food tech company, FreshMenu, B2B food tech company HungerBox and HomeLane – India’s leading end to end, vertically integrated interior design and manufacturing provider etc. In addition, his angel investments include little eye labs (acquired by Facebook in Jan 2014), delyver.com(acquired by BigBasket in 2015), onlineprasad.com, Pokkt, SilverPush and DogSpot.